El Best Western Kilmarnock Hotel se encuentra en el centro de Kilmarnock. Venga y disfrute de las mejores atracciónes turísticas cerca de nuestro hotel. Precios bajos garantizados y ofertas exclusivas. 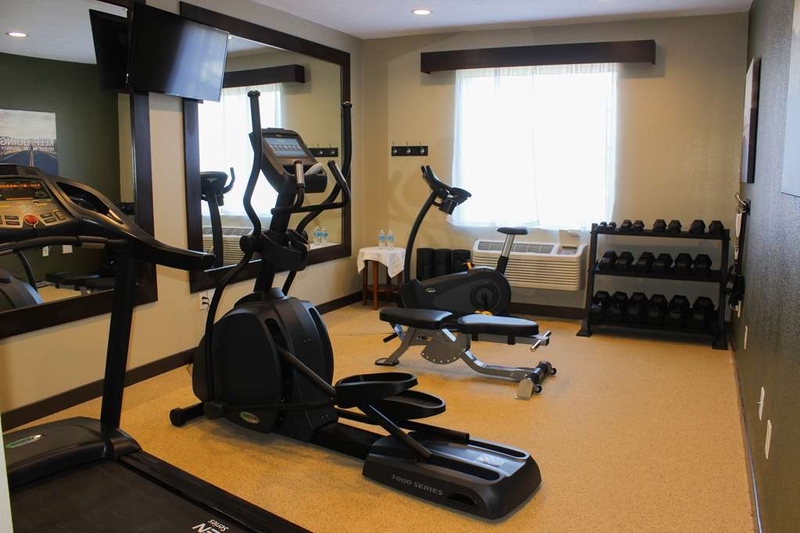 El Best Western® Kilmarnock Hotel se encuentra situado en pleno corazón de Kilmarnock, Virginia. Este pintoresco hotel se asienta en la zona norte de Virginia y está rodeado por el hermoso entorno natural del río Rappahannock. Entre los principales enclaves locales se incluyen los campos de golf, las tiendas, los establecimientos de marisco fresco y, por supuesto, nuestro hotel Best Western. Nuestro hotel ofrece 67 modernas habitaciones con televisores con pantalla plana de 40 pulgadas, un desayuno caliente completo gratuito todas las mañanas y acceso gratuito a Internet Wi-Fi. Los huéspedes podrán disfrutar de la comodidad de contar con un gimnasio, de instalaciones de lavandería y del relajante salón Great Room situado junto a nuestro vestíbulo. The hotel was clean, up-to-date, and bright. Our room was very nice and the bed was comfortable. The shower worked very well but the tub drained slowly. The breakfast selection was average compared to other hotels offering breakfast, but it was hot and fresh-tasting. The dining room was spacious, clean, and bright. The front desk person, Jim, when we checked in late (midnight) was extremely welcoming and friendly. "Much better than previous visit"
Before last year this was just an ok Holiday Inn. It has become a Best Western and is like new . Fresh paint, different decor and really good breakfast makes it a place where we won't be "having to stay". Ask for a room facing the forest. Continental breakfast was more then average. No problems or interruptions from staff unless I ask ?Well I was Doing Good Until This Survey Ask Me To Type 200 characters as a minimum how stupid are people that want feed back !!! Expected the place to be in better condition due to renovation 2 yrs ago. Bathroom toilet was dirty, questionable spots on the shower wall & curtain. Not well maintained. Fire alarm went off 2xs at night. Thank you for taking the time to provide feedback about your stay. We are sorry that your stay did not meet your expectations or our own of the service level we strive to provide to all of our guests. We invite you to contact the hotel directly at 804-436-1500 so that we can learn more about your experience and take corrective action. "A happy suprise in Kilmarnock"
Very nice rooms and a great breakfast. The night clerk was a little grumpy but the morning staff were very friendly and helpful. The room was spacious and the sheets luxurious. The mattress was very nice. It's set back off the main road so it's very quiet. A good experience all around. 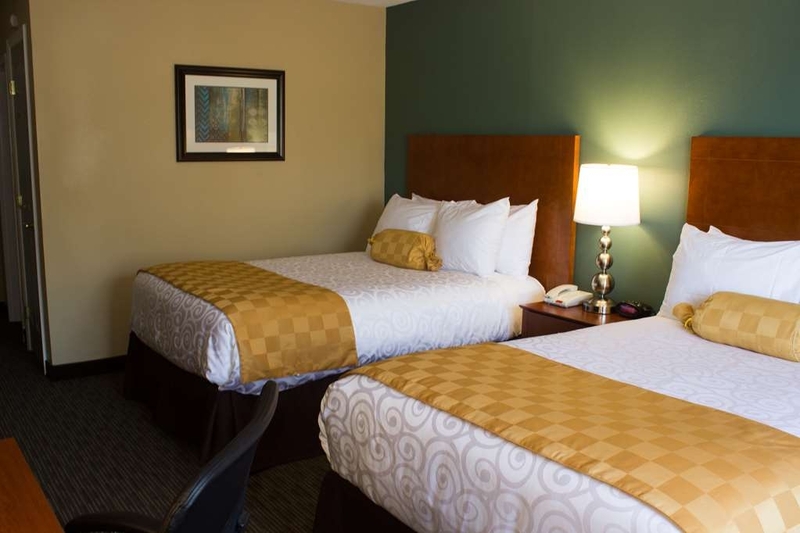 Excellent service, good rooms - all you would ask of any motel: good beds, super clean, good breakfast, free parking. 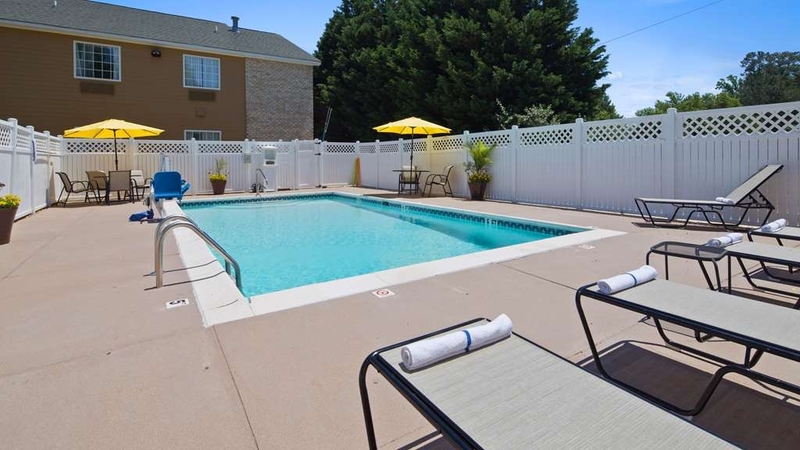 Kudo's to this motel in the small but very interesting community along the Chesapeake. We stayed here while planning a ferry trip to Tangier Island in the Bay. 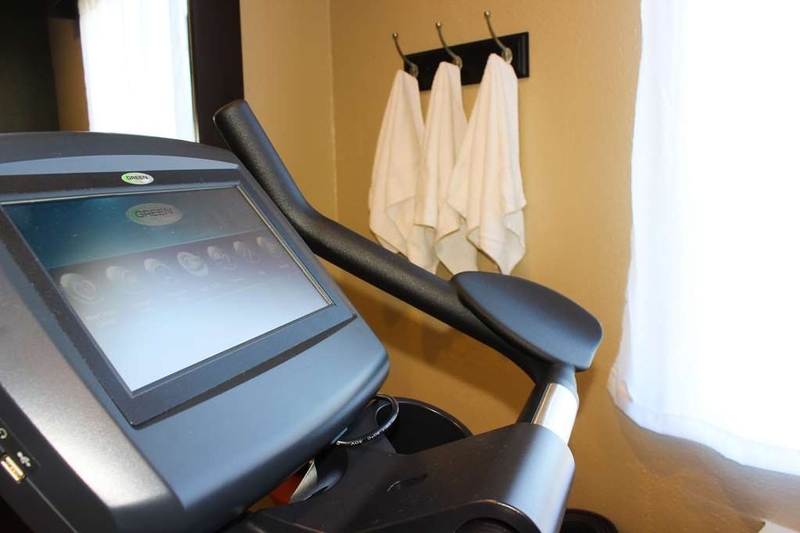 Spacious well appointed room and bathroom; plenty of towels; great breakfast, gracious and helpful staff. Micriwave in room, free coffee in the lobby. Good location. Stayed here after the Urbana Oyster Festival. I'd stay here again! Very nice, clean hotel. 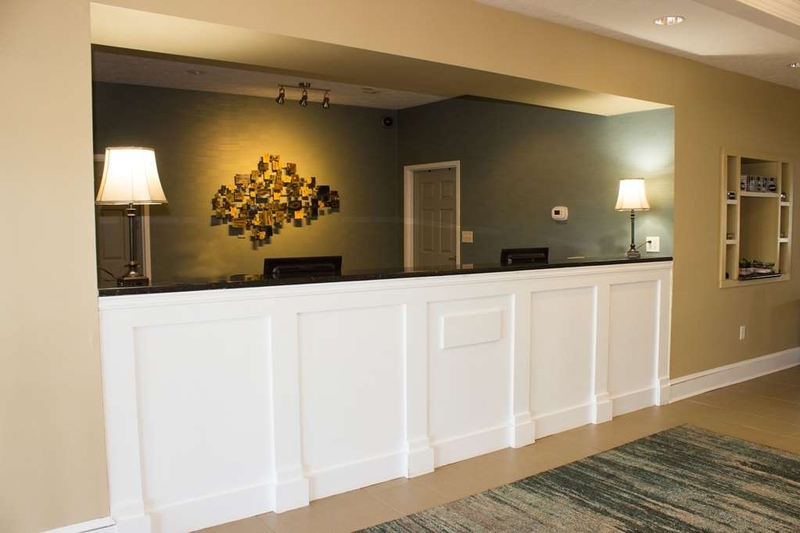 The hotel had just regained electricity from hurricane Michael so tv was not up and running but staff was very nice and hotel was clean. My parents were without electricity and water so this was a blessing. Thank you for taking the time to provide a review of your stay. Hurricane Michael and the resulting damage and power outages were a challenge for all, but we are happy to have everything back to normal now. We look forward to hosting your again under more pleasant circumstances. "OVernight at Best Western in Kilmarnock"
The hotel was pleasant and comfortable with an outstanding staff. Breakfast was delicious with lots of specialty items. Our only issue was that the construction of the building itself led to an unusually high level of noise. Thank you for taking a moment to provide feedback about your stay. We hope to have the opportunity to host you again in the future. "Best Western in Kilmarnock, Virginia"
Stay 2 nights. Rooms were clean and comfortable. Breakfast was quite good each morning. At check-in there was a question about my rate. Staff was a little put off by my asking. Spoke with Manager next day and rate was corrected. "Poorly built hotel at a premium price"
This hotel is poorly built so dealing with noise from adjacent rooms is a big annoyance. The cleaning crews are very conspicuous with their equipment. Interior is falling apart despite the recent upgrades. It's just not a good hotel but you'll pay a to for it. We are sorry to hear that you were disappointed with your stay. We invite you to contact us directly so that we can learn more about your concerns and do our best to rectify them. The last time we stayed at this hotel it was a Holiday Inn Express. Did not see any changes since it changed ownership. 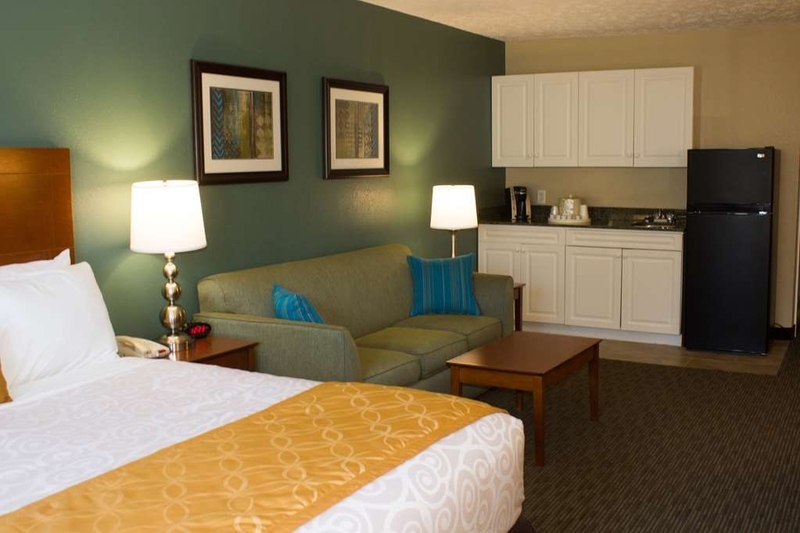 The staff was very friendly & the rooms very clean. Our only complaint is the other guests--- they did not care how loud they talked in the room next to us. Plus, they kept the tv on all night. Other people talked loudly walking past our room very early in the morning. The people above us kept dropping something & they walked very heavily. They had no consideration for anyone else. There are not a lot of choices for the area, and I think that is what keeps this place going. The amenities are average, and the place is a bit dated. However the people there are very nice, and they keep the property clean. The breakfast is a standard buffet style with eggs, sausage, fruit, cereal, muffins, etc. and the Wi-Fi worked well. I don't think you would be disappointed staying here, just don't set your expectations very high. It's not bad, just average. I would not recommend this property to anyone with chance that the counter person would be the same .I was happy to leave.The internet had a strange password and it took the counter person two times to get me online. She told us she only had suites or two double beds. When we looked outside we only saw ten cars I had to sleep in a double bed with my wife . This very bad. Thank you for taking time to provide feedback about your stay. We are sorry to hear that you were disappointed with your visit. I can assure that had any king rooms been available we would have had no reason not to offer them to you. If you need a king it is often better to book them in advance as they are our most popular room type and often book first. Please feel free to contact us directly with any other concerns or to book a king room before you visit next time. I wasn't sure what kind of place to expect in this little town, and I have actually never stayed in a Best Western before, but I was pleased with our stay. The hotel is set back from the main road and you don't hear any street noise. In fact, it was pretty quiet. The room and bathroom were clean. Pretty good hair dryer. The king bed was firm and seemed new. Good TV with lots of channels. All the hotel employees were very friendly and helpful. Our rate included free breakfast which was fresh, hot and filling. The only bad thing was that the pipes banged when people in other rooms took showers. I recently stayed at the Best Western in Kilmarnock and I have to say it was great. Before I book at a hotel that Im not familiar with I read the reviews from other people. I read a couple of reviews that mentioned a desk clerk by the name of Tamika saying how she was in so many words awesome. Well I had the opportunity to meet Tamika when I stayed and she was awesome. Not know who she actually was when I checked in I mentioned her name and for my surprise it was her checking me in. She is in fact very professional and have excellent customer service skills. The rooms are very clean and the beds are wonderful. If I ever come back to Kilmarnock I would stay at the Best Western and hopefully have the pleasure of meeting Tamika again. I make sure that whenever i stay at a hotel i get the names of the people who checked me in, checked me out and gave me any type of service with that being said let me start off by saying my check in was awful. After driving 5 hours and checking in late around 1230 am i had to stand at the desk and listen to the desk clerk (keena was her name) on her personal telephone in the back. After waiting until she finished i got checked in. I wasnt told about the breakfast which i already knew the hotel had.My room was lovely the bed was comfortble and cozy. My checkout was with Tamika she asked me about my stay and was very friendly. I mentioned to her about my check in experience and she was very apologetic which changed my mind about calling customer care on the first desk clerk. The housekeeper lady i think her name was tafee was also great she brought me linen when i asked and i didnt have to wait like i did when i checked in. Overall i had a great stay. I would stay again and when i do i just hope to have someone different to check me in. I stayed at this hotel 12/2/17-12/3/17 for a buisness trip in the area. It amazed me on how better it looked from when it was the hoilday inn. The room was very clean and up to date. The lady at the desk....Tameka was increditable. She was very friendly and informative. A job well done. When i had a problem with my tv not connecting Tameka was right on it. The breakfast was good and the service provide to me was great. I would recommend this hotel for anybody. Jobs well done. The staff was really great especially Tamika. She helped me when my reservation was screwed up and she was very willing and determined. I give her a 5 star. The breakfast was ok. Housekeepers were great. The hotel was clean, staff was nice, but the noise...you could hear low-tone conversations in the next room, the poor guy snoring all night, door slamming...all they need is some insulation and it would be a very nice experience! 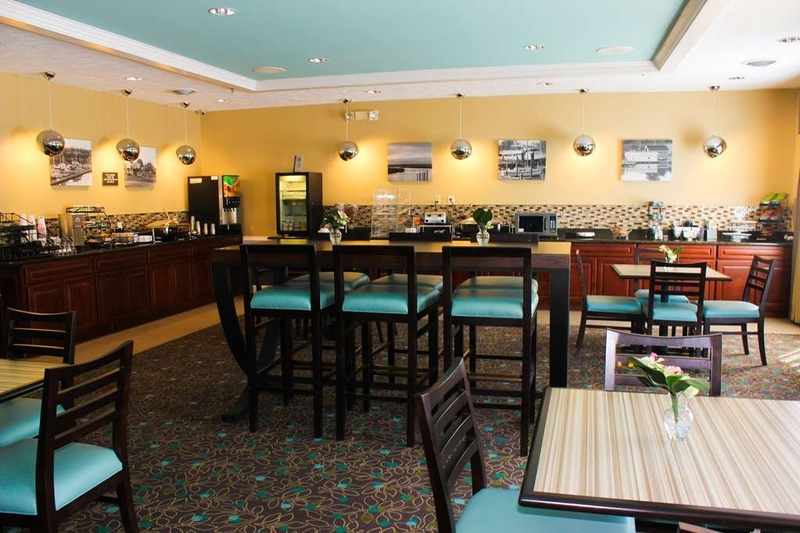 "Very friendly staff and very clean hotel; also close to shopping." 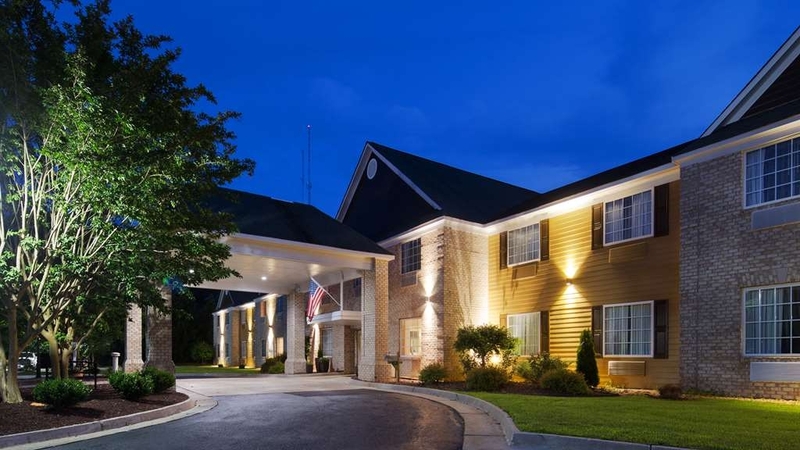 Excellent stay at this Best Western; Kilmarnock, VA. Very friendly staff and clean hotel. If I have to stay in that area again, I would choose this hotel again! Maybe next year; we were there for the 60th anniversary of Urbanna's Oyster Festival, and this hotel was not far from the event. I stayed here for business nearby. Conveniently located and reasonably priced. Welcoming staff, clean and comfortable room. Breakfast was not great, limited food out but I am not a huge fan of breakfast anyway. Housekeeping will knock on your door way before checkout and do not pay attention to DND signs on the door. Don't make a complaint as they will ignore you and make you feel like it is your fault for their incompetence. I have stayed here plenty in the past, but the last 2 trips have me re-thinking my choices. Airbnb and Home-away have lots of choices in the area and they may be getting my business and $$ from now on. Thank you for taking the time to make another comment regarding you stay. As we mentioned in reply to your previous comment if you need to arrange for a late check out during your next visit please check with the front desk. 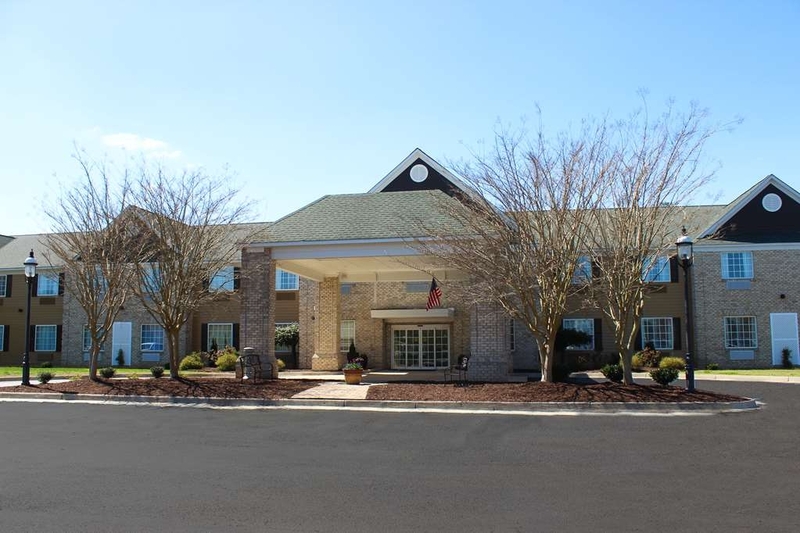 "Kilmarnock, VA Best Western Visit"
A caring staff took good care of my experience at this property. Easy to work with. The check in and check out process was very simple which allowed me to spend time on other things. I look forward to my next visit! Thank you. Thank you for taking the time to provide feedback about your stay. We look forward to hosting you again! "Ride treatment by management "
Thank you for taking time to provide feedback about your visit. We are sorry you didn't receive our usual southern hospitality during your visit. We were sold out the entire weekend you stayed with us and therefore we are under a great deal of pressure to have the rooms ready for the next guest to arrive at 3pm. In the future if you need to arrange for a late check out please let us know, when we are able plan for it we are better able to accommodate these requests. Have a great day! "My stay in Kilmarnock Virginia's BW"
If you can avoid having to stay in this establishment, please do. There was late night noise way into early morning; not enough breakfast items to handle the tenants in the morning; cleanliness and serviceability of the room; as well as issues with my rate. Thank you for taking the opportunity provide feedback about your visit. 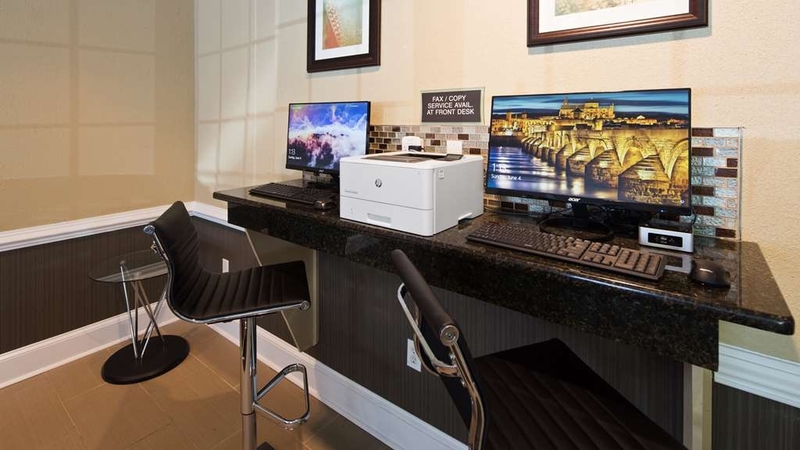 We invite you to contact us directly at 804-436-1500 so that we can learn your about your visit and make adjustments to ensure your experience was isolated. Stayed just one night for family reasons. 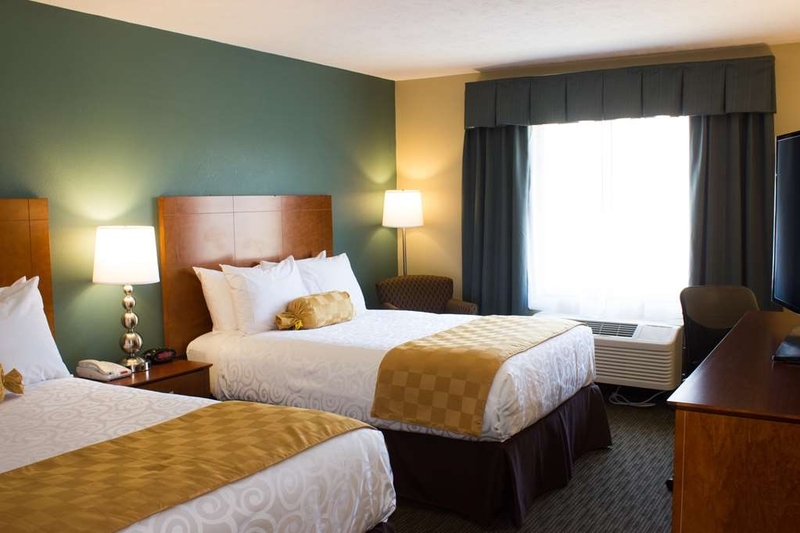 The hotel is nicely furnished, crisp white bed linens, comfy bed, updated furnishings, well-equipped, well-lit and vented bathroom. Breakfast was OK but the "hot" items were lukewarm. Satisfactory variety of foods were offered and the room was well-maintained. Convenient location. Thank you for taking the time to provide feedback about your stay. We look forward to your next visit. Thank you for taking the time to provide feedback about your visit. We look forward to hosting you again in the future. "A Really Nice and Comfortable Hotel"
We travel to Kilmarnock, Virginia often to see Don Lee at the Kilmarnock Brew Haus. The Best Western Kilmarnock Hotel is our hotel of choice. Its lobby and rooms are decorated well, with comfortable beds and pillows. There is a nice variety of foods for breakfast and warm freshly baked chocolate chip cookies in the evening. And the price is reasonable. What else could one want from a hotel? We highly recommend staying at the Best Western in Kilmarnock! "What happened to attention to detail?" We arrived late on our first night. It was obvious due to the presence of hair in the bed and an odd vague odor that the sheets were not fresh. We were exhausted so I did not complain. The toilet seat was also broken which we mentioned to the front desk in the morning. We had a lot to do the next day. When we returned later in the day the bed was made but the sheets were, again, not changed. I had left a tip for the housekeeper too!! Additionally the toilet seat was still broken. I complained and we were offered an upgrade, which I declined. We just wanted fresh sheets. We went out for more errands and thankfully returned to a fresh bed. Day two...same thing, the sheets were not changed. This time I didn't care because I knew who had been in the bed the night before. The rug has not been vacuumed either as the same staple sits in the same place it was when we checked in. No tip this time, I did not feel one was deserved. Laziness does not get rewarded. The bathroom was ok, definitely not cleaned well. The toilet paper had been dropped in something wet and left. Good thing there was a spare roll. Breakfast was the requisite reconstituted powdered eggs and cold sausage. The tables were dirty and other options sparse. You could hear everything going on in the hallways and adjoining rooms. Common courtesy is lacking with guests talking loudly in groups in the hallways. We fortunately will never need to visit this area again so there will be no need to come back. 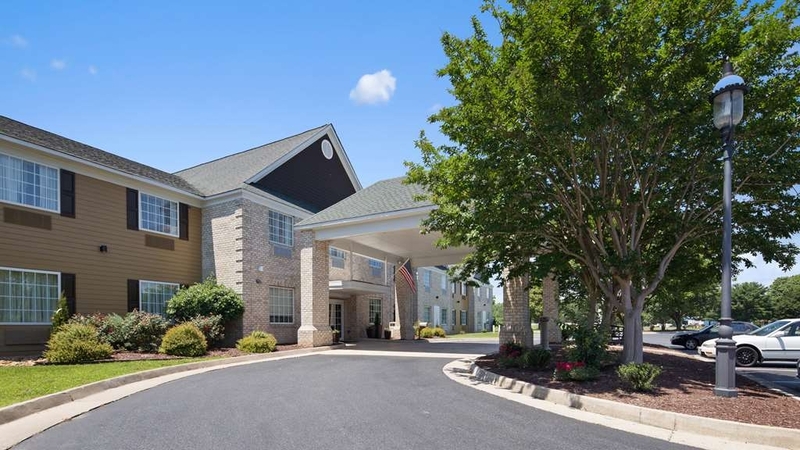 The Best Western hotel in Kilmarnock, VA was purchased from Holiday Inn Express a couple of years ago. 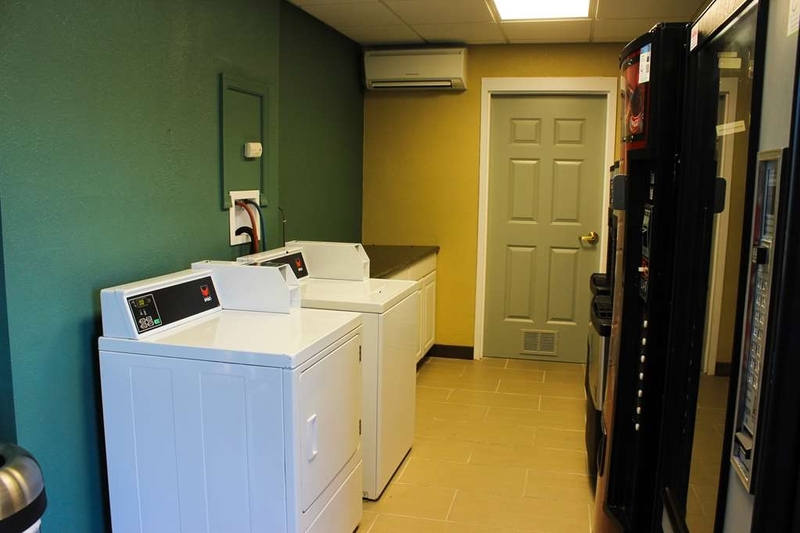 Holiday Inn Express sold this facility because it did not meet their standards, so.... While the facility is only about 10 years old, it had an older odor. The noise in the hallways was very disturbing. The noise from the TV next door came through the wall. Best Western's staff are excellent. The breakfast area was well done and the staff was excellent. Thank you for taking time to provide feedback about your stay. It will help us to improve the facility for future guests. "A Gem. A wonderful stay!" 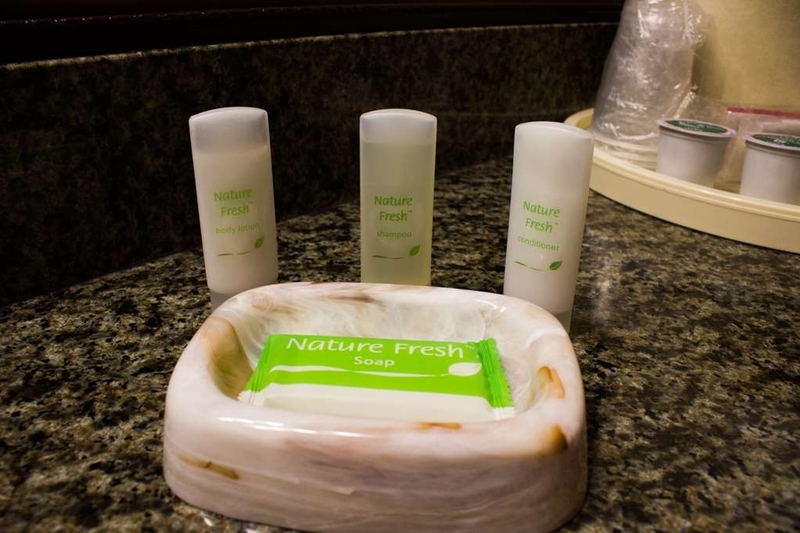 This hotel is very clean and the staff is very courteous to all. They do a great job at this hotel. I would definitely suggest this hotel for anyone coming to the area. Our room was great, the bed was terrific and soft enough. I've stayed here numerous times over the years and have seen ownership/management change as well. Pleasant experience. Would recommend to anyone visiting in the area. It's a quiet place and convenient to my friends and family. The entire experience was great. The hotel was remodeled 5 months ago. The staff was polite and helpful. The rooms were very nice. The beds were comfortable. We had a room with two double beds and it also had a microwave and fridge. Very clean hotel, friendly staff. Breakfast was great, plenty of options and was hot. Will stay here again when in the area. Close to restaurants and other shopping if you forgot to pack anything. Also a quick drive to the river. Thank you for taking the time to provde feedback about your visit. We look forward to your next visit. As the title states, this is the only hotel in Kilmarnock, other than a few B&B's in the area. It is a very nice BW as BWs go...clean, comfortable, & convenient. The breakfast was average. Pool was nice and well taken care of. We enjoyed the Northern Neck and took in the local flavor. We were there to check out an ancestral home and cemetery. Enjoyed the local seafood! About an hour from Williamsburg. We liked being away from the hustle and bustle of the tourist area. Thank you for taking the time to provide feedback about your visit. We look forward to hosting you again! 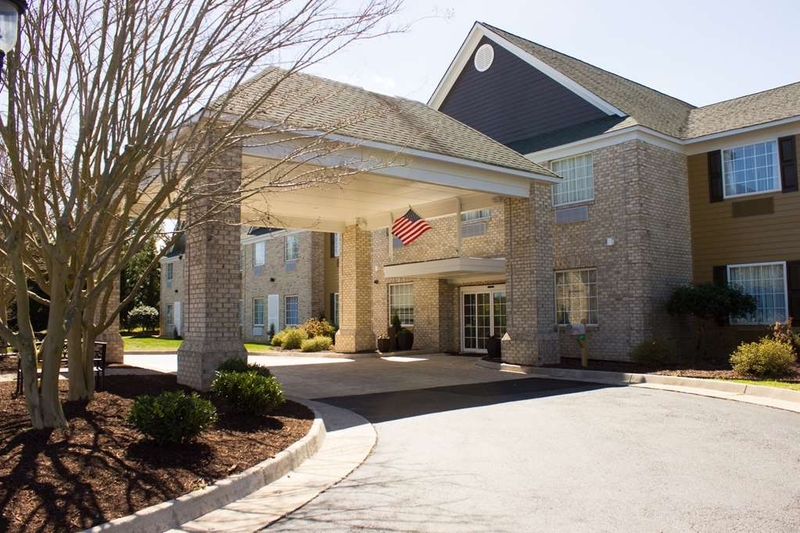 This was a great choice for a 3 day business trip in the area of Kilmarnock, VA. Hotel was clean and beds were very comfortable. Close enough to many food venues. Although most close at 8pm. We will stay at this hotel again. Thank you for taking the time to provide feedback. We look forward to hosting you in the future! Essentially the only non-resort in town. Convenient to everything. Pleasant stay. The pillows are very firm and overstuffed which is bad for us stomach sleepers. I slept without any. Adequate for a quick trip. "Best Hotel in Kilmarnock, Only Hotel in Kimarnock!" We stayed at the hotel for a wedding. The price is high but Best Western is the only hotel in town!! The hotel was clean, but linens need to be upgraded--however, they were clean. The employees were very helpful and professional. "The Only Namebrand Hotel in Town"
Use to be a Holiday Inn. Renovated. Room looked new. The only name brand hotel in town. Stayed 2 nights. Visited with relatives. Bed was comfortable, but for some reason, the sheet cover came off at the corners. Pulled it back on, but there were no elasticity on it to stay down. "Convenient location and free breakfast"
Stayed here for two nights and enjoyed the free breakfast and pleasant staff. The one issue was a lingering smell of cigarette smoke. The first room we had was overpowering so we changed rooms and the 2nd one was much better. Also the staff was slow to replenish the breakfast offerings as there as a good crowd staying at the hotel. Thank you for taking the time to provide feedback about your visit. We will use your comments to make improvements to our hotel. I had a great stay at the BW in Kilmarnock. Would gladly stay there again on my next visit. The bed could have been a bit more comfortable but all of the other amenities were fine. Good breakfast and great location. The first night of the stay was great, the second, not so much. Lots of noise (music, door slamming, loud people walking by) all night. I heard the Front Desk Manager come by and speak with those in the room but the disturbance continued until well into the night. It began again at 6am. Not a good night's sleep at all. Thank you for taking the time to provide feedback bout your stay. I am sorry that the inconsiderate behavior of other guests caused your stay to be less enjoyable. We will work with our staff on training as to the most sensitive way to avoid this situtaion in the future. We do hope that you will give us another opportunity to extend our hospitality when you are in town again. The staff is very friendly, but if you ask one employee and then another, you get different answers. I was told on the phone that the hotel has queen size beds and when I arrived they only had standard beds. I tryed to change the reservation back to the original with one king bed, but I was told they did not have any available for the week end. The next morning the clerk told me they did have opening and I changed rooms and added a roll away bed. I was mad because I was charge extra for the bed. Any way I could go on. Bottom line I will not be staying at this B W anymore. Thank you for taking the time to provide feedback about your visit. We do have a number of new staff members and apologize that there was confusion as to the difference between a double and queen size bed. We will work on our training efforts to be sure that this is included. RARELY, in this class of hotel, do I find a place with NOTHING lacking!. Front Desk was efficient and friendly, rooms were VERY nice. Housekeeping was perfect. TONS of TV channels on a nice TV. Exercise room fully operational, grounds clean and breakfast was hot and good. TWO THUMBS UP!!!!! Thank you for taking the time to write a review of your stay. We look forward to hosting you in the future! Stayed here visiting mother. 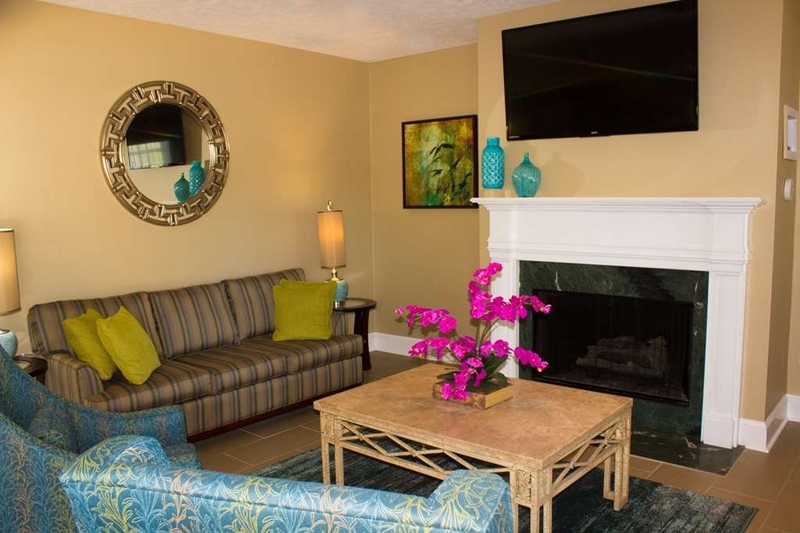 Needed to extend the stay multiple times and the staff was very accommodating. Walls and floors allow some sound transmission so the rooms are not extremely quiet but they are comfortable. Thank you for taking time to provide feedback about your visit. By telling us what you liked about the hotel and what needs improvement, we can better serve our guests in the future. We look forward to your next visit. Overall, we loved the Hotel. It was clean & comfortable. There isn't much to do closeby, but we had a nice time. There are limited restaurant choices. Parking is easy. Breakfast is basic. The price is ok. Thank you for taking the time to provide feedback about yoru visit. 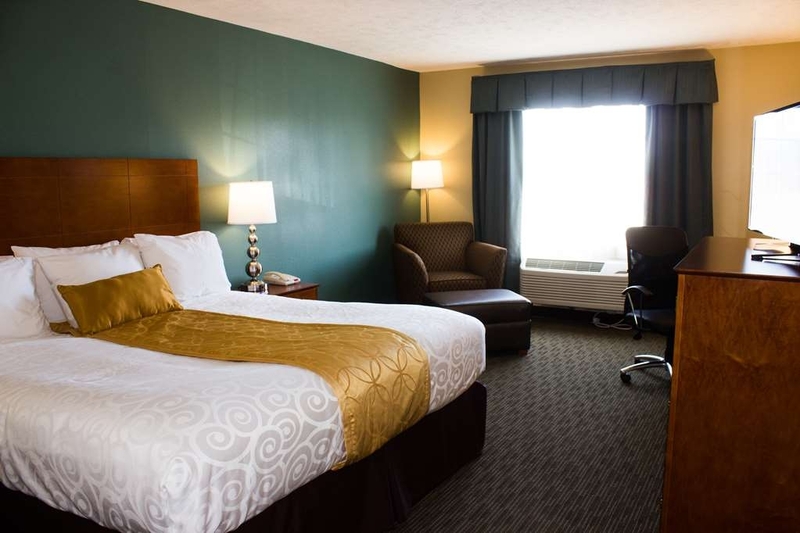 We have worked very hard on our renovations and are happy to hear you liked them. We look forward to serving you again. "Strong improvement over previous hotel"
This Best Western replaced the Holiday Inn Express of Kilmarnock. We find it to be better maintained (i.e., cleaner) than the HI had been, and staffed by friendly, helpful personnel. The breakfast was fine with plenty food options, and the breakfast space was clean and neat. 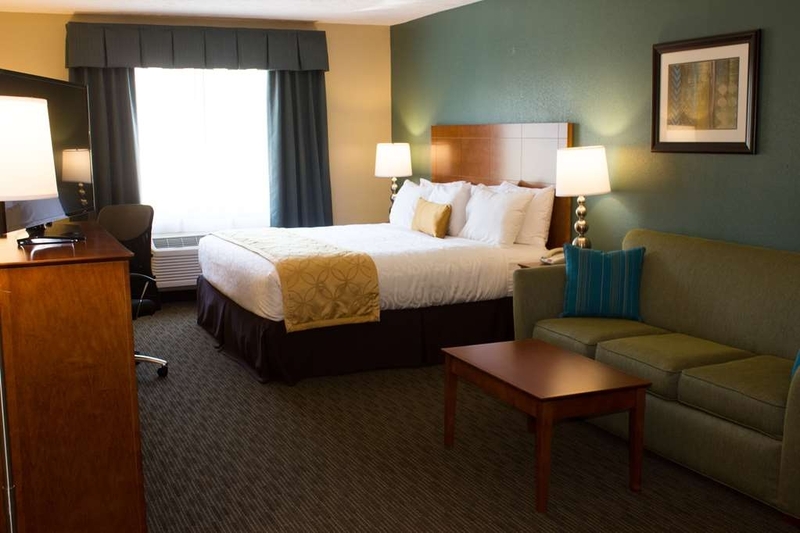 As small town hotels go, the Best Western is more than adequate. Thank you for providing feedback about your stay. We look forward to hosting you again in the future! "Now Called Kilmarnock Hotel & Suites"
No longer a Holiday Inn, the motel is in the midst of being updated and refurbished and will soon be a member of the Best Western family. 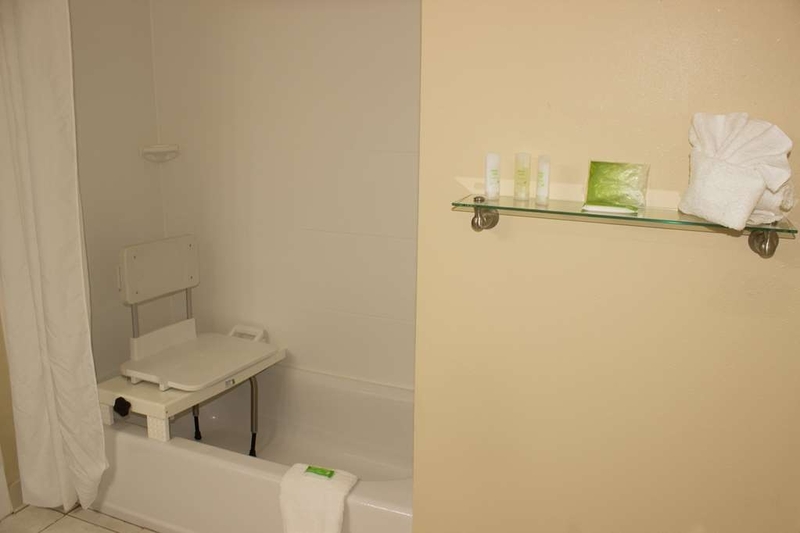 The rooms are comfortable and as pleasant as any smaller motel in this category. 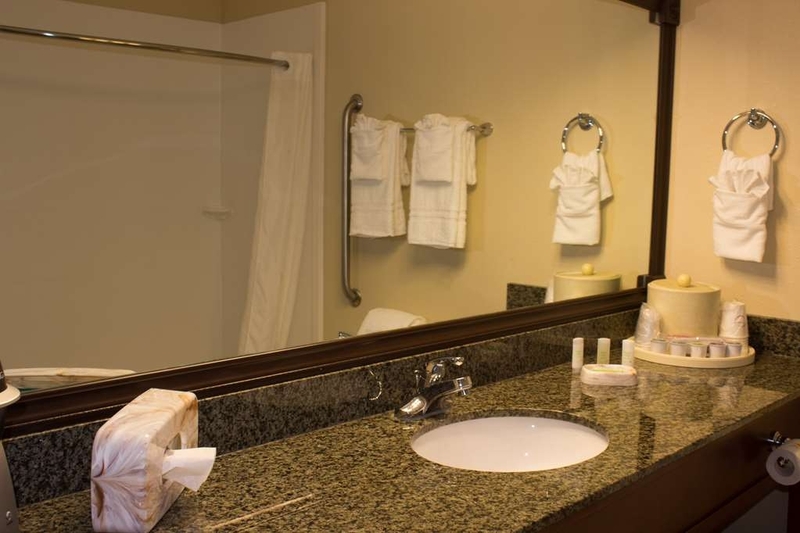 That said, there are certainly things that need to be done, but it doesn't detract from the overall lodging experience. My (minor) complaint was that the place needs more exterior lighting so that it stands out at night. I was told that it's coming. I rate it as average since the work isn't finished; however, we can certainly recommend the rooms--and their free breakfast. "Descent Stay for the reasonale cost"
The staff was o.k. work being done inside [ now called the Kilmarnock hotel and suites ]. Very busy in the hallways, moving building materials. They gave us ear plugs for the noise-TRUE. Men doing the work inside the hotel were nice to us . Breakfast bar was not as good as were were hoping for. Would not stay in this hotel again. "Great staff hotel undergoing renovation "
Looking forward to seeing the renovated version of this hotel!! The hotel was clean and the staff was so nice. We were in town for a funeral so we had multiple rooms for families. They allowed us to use the breakfast room for the evenings so we could enjoy pizza dinners all together. Staff was so accommodating requests for extra towels, blankets, hot water for tea, etc. cookies and coffee all day in the lobby were a nice treat! Everyone was so nice. The hotel does need the updating. Our room was at the end of the hall and the door slammed many times during the night. This is your typical, predictable Holiday Inn. Staff were friendly. Free buffet breakfast was fine. Front desk were pleasant. All sounds good. Thought the price too high for a Holiday Inn: I'm used to much lower. But then what other decent choices are there for the Kilmarnock? Our room was fine. The noise was NOT. Some men, one in particular, spoke in extreme high decibels from 11 PM until 1 AM (when I finally must have fallen asleep). It sounded as if he was in the lobby area. But, if so, why was he not asked to SHUT UP? I considered getting dressed and finding the culprit, but that is not my normal style. Instead I kept thinking surely this man would go to bed. The other noise came from overhead. Did that hotel guest have insomnia? Is that why he/she paced back and forth this entire same time frame? Perhaps I should have just called the front desk on both issues, so my fault? The third noise issue was the in-room refrigerator which was solved by unplugging it. Let me add I am usually NOT a problem-getting-to-sleep person. My advice, if you do stay here, get a room on the top floor since the sound-proofing is an issue.